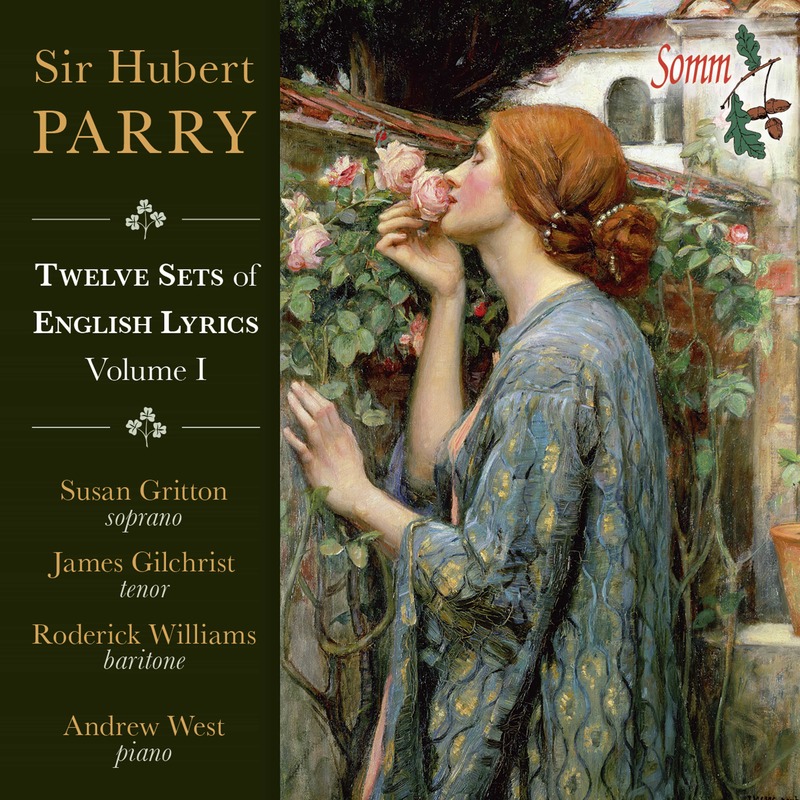 Settings of AP Graves, Julia Chatterton and Julian Sturgis are to the fore, although lyrics by Herbert Warner and the American poets Ralph Waldo Emerson and Langdon Elwyn Mitchell are also to be heard in a spell- binding conclusion to an acclaimed series. 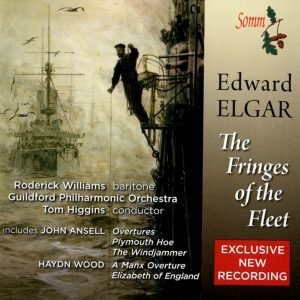 Reviewing Volume I, BBC Music Magazine praised the “many pleasurable moments in this richly enjoyable CD” with Classical Ear summing it up as being “In a word: blissful”. 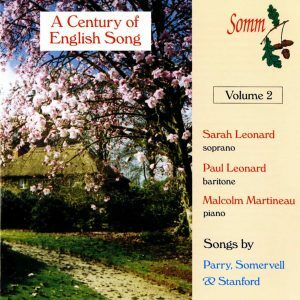 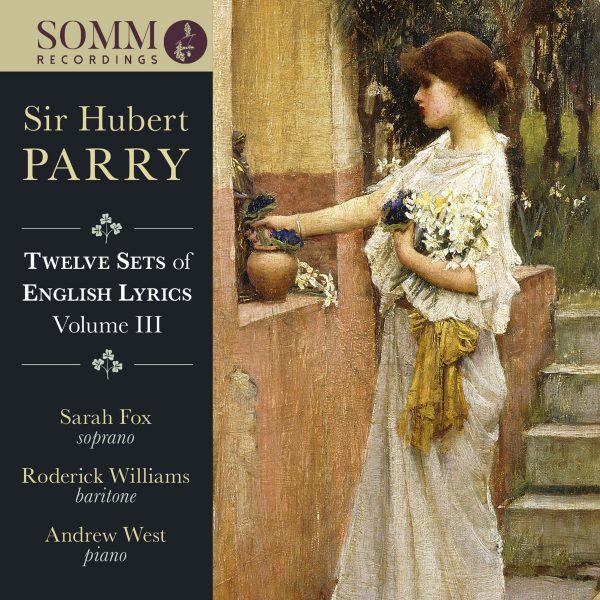 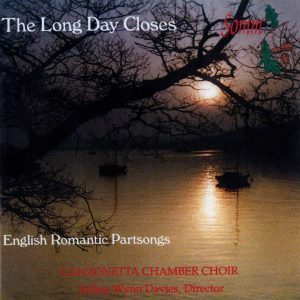 Of Volume II, Robert Hugill applauded “this enterprising and illuminating survey”, while MusicWeb International said: “Lovers of English songs, and Parry in particular, should be in their element with this satisfying album on Somm”.